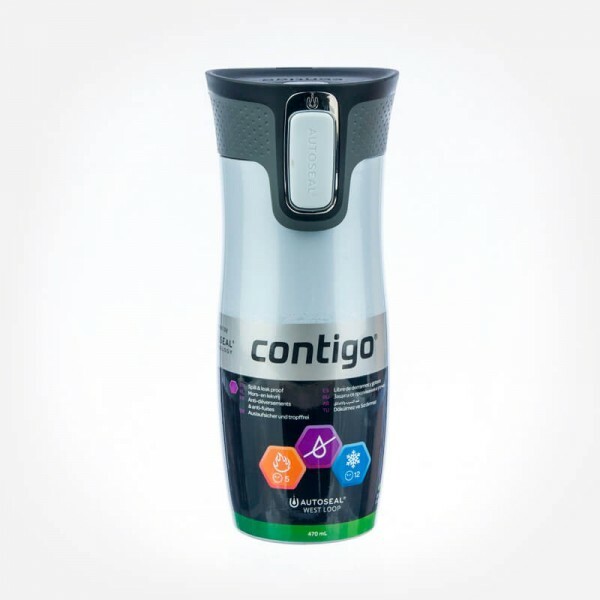 The Thermos Travel Mugs by Contigo are practically and ergonomically designed for easy use. The West Loop Mug includes a no-spill and no-leak engineering along with the one-contact AUTOSEAL® lid that seals instantly between sips to prevent accidental spills. A lock on the top is designed to reinforce the AUTOSEAL® button to keep it from being pushed accidentally, while just press the button to sip a drink. 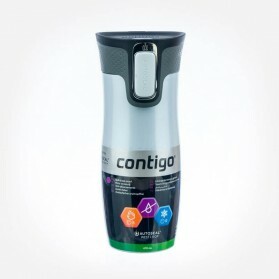 Internally, the mug offers double-walled vacuum insulation that helps maintain liquids at the desired optimum temperature: warm for up to 5 time or frosty for up to 12 hours. Washing the mug couldn't be produced simpler with the pivoted lid design that flips open letting you clean thoroughly and very efficiently. Also, the cover is usually safe to come to at the top rack of a dishwasher. 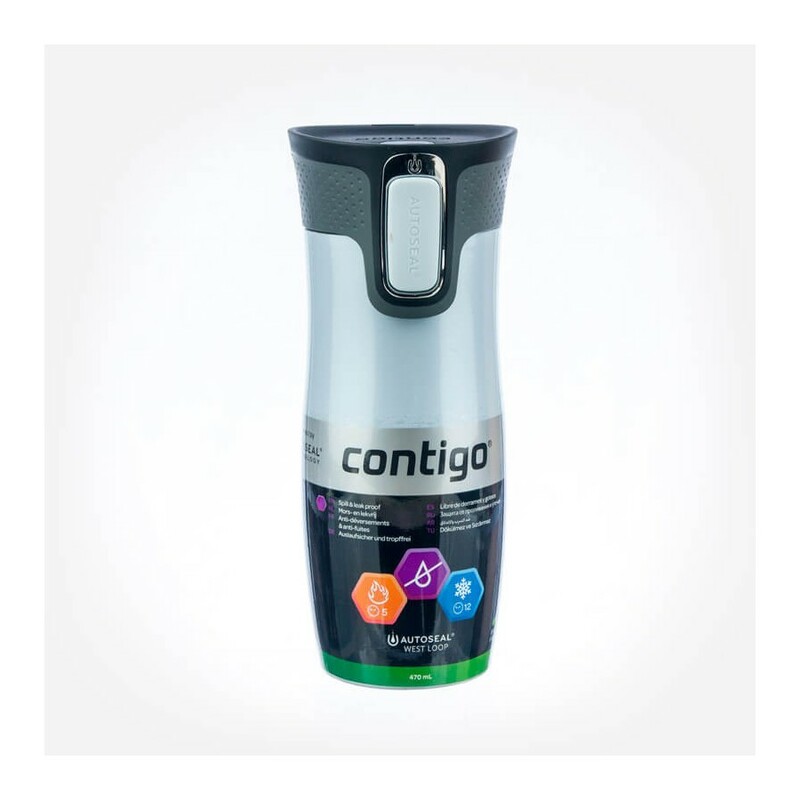 The lightweight travel mugs fit well in most standard car cup holders, so it is ideal for daily commutation, picnic or short journey on the car.